Life has become hectic. A healthy lifestyle has become more than a preference for all of us; staying fit, active and in-shape has become the mantra of performing better. 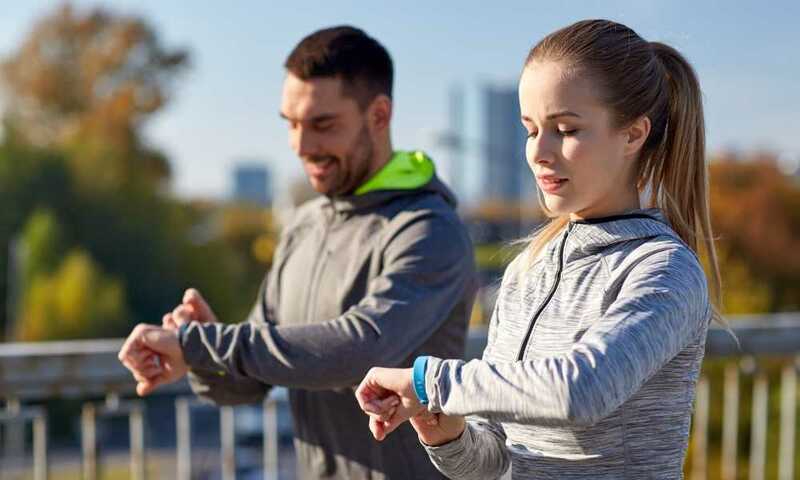 A fitness tracker helps you to stay in tune with your fitness regime, regardless you are pursuing a fitness course or yourself, by virtue, is a fitness freak. 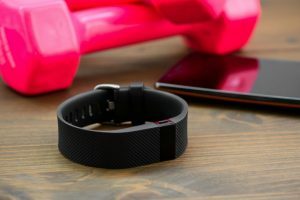 Different types of fitness trackers are available in market; it completely depends on you how you want to use the gadget. 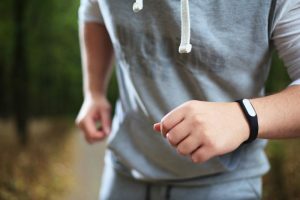 You can use it as a dedicated tool to track your activities and calorie counting device; on the other hand, you can use it as your wrist watch and an integrating health tracker device along with your Smartphone. Fitness Tracker, Coffea C2 Activity Wristband is one such versatile gadget you may happily go for buying, provide you like its user friendly features. 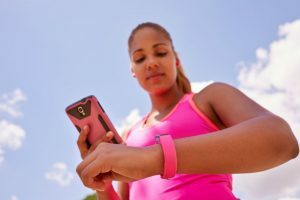 The small gadget works like your fitness guide round the clock by monitoring vital health issues like physical index, for example, steps, distance, as well as total calories burned, etc. The silicone replacement band is trouble-free to install and remove; you may install a different band at your own discretion. You may enjoy the privilege of replacing different shades of strap to match your mood and your outfit to keep your tracker with you as a trendy style accessory! Fitness Tracker, Coffea C2 Activity wristband is a trendy smart look fitness tracker that runs on battery and charge. It helps in monitoring your calorie intake, your sleep pattern, and vivid physical index like step, distance covered, etc. 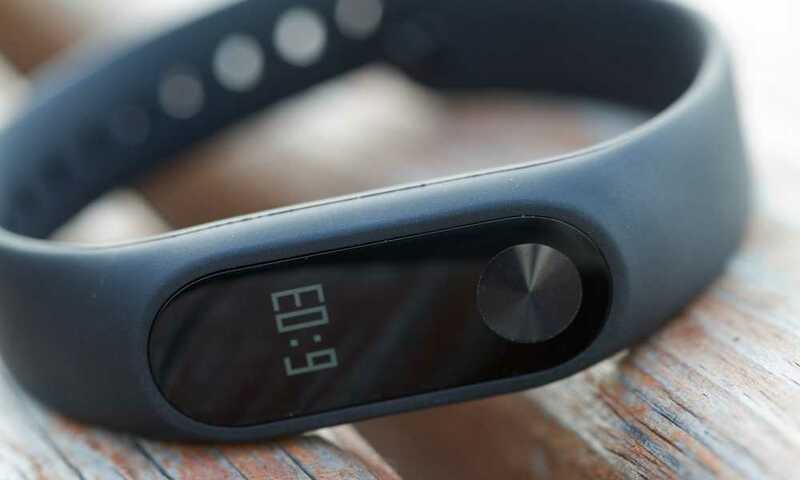 Besides working as a fitness monitoring tool, thee tracker looks unique and attractive because its compatibility with different colors of bands. It is easy and trouble free to change the band and you can use it according to your style statement of the day. Coffea C2 Activity wristband takes maximum 45 minutes to get fully charged. Once it is charged, it retains its charge at least for 3-5 days. It is easy to charge by using its USB port. The product is water proof up to 30 minutes. If you want to swim with this tracker on your wrist, you may spend a maximum of 30 minutes in water. Different types of health trackers are available in market; however, very few health trackers are as efficient as this Coffea C2 Activity wristband within its price range. It can be charged via USB port, however, the charger is found mounted on the rear portion of the watch for best user access. Besides its functionality, the Smartwatch looks excellent with its displays screen and slim shape. The watch is light at weight, and because of its functionality, users have found it as a grand combo of sporty features, business modality, and unique style statement. 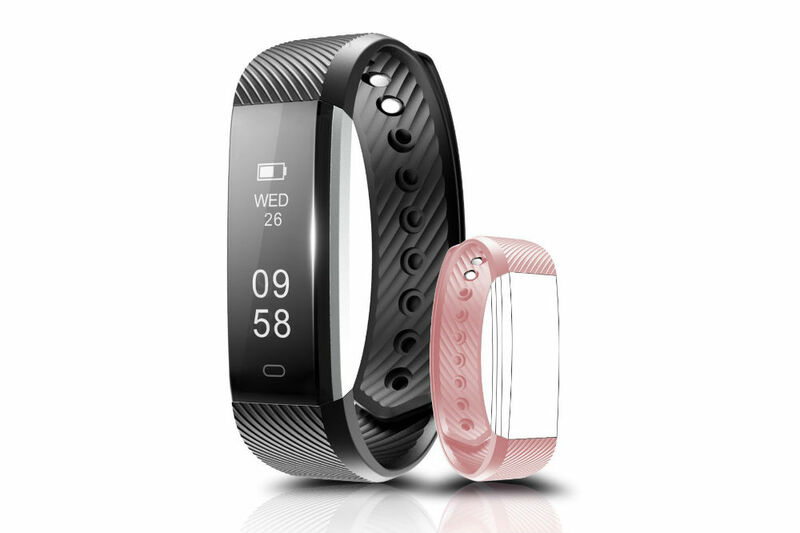 Mostly available in black, thee health tracker can be bought in other colors also. It is important to assess a product in the light of its functionality and user friendliness. This is applicable for Fitness Tracker, Coffea C2 Activity wristband too. 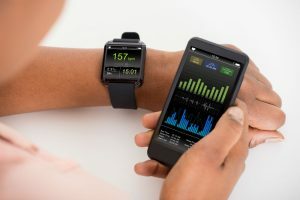 Unless you compare it with other existing products in market, it may become difficult for a user like you to get the hang of the advantages of this health tracker machine. 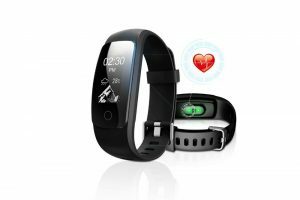 Let’s compare it with two other popular trackers like Wesoo Fitness tracker and Ronten Fitness Tracker. In comparison to these two health trackers, Coffea C2 Activity wristband looks smarter and it is available in cheaper price. It takes charge faster than other standard trackers, which is a great advantage for Coffea users. Its stand by time also differs from the Wesoo and Ronten brand health trackers respectively. All these three products are covered by 18 month warranty and 30 days money back guarantee. All these three trackers are compatible to Smartphones. However, the models of compatibility may differ a lot although Coffea C2 Activity wristband is compatible to both android and iOS. Fitness Tracker, Coffea C2 Activity Wristband is a handy accessory for your daily health monitoring. 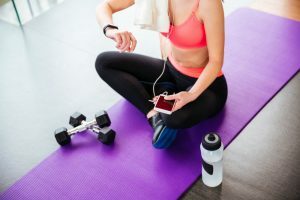 Once you start using this tracker, you will get to use it comfortably and efficiently to that extent that you may not require a workout monitor as well. If you are a fitness freak and you like watch your calorie intake, sleeping time, sleeping pattern, heart beat rate, etc. this health tracker is a must have item for you. One of the major benefits of this Coffea product is its reasonable price and 18-month warranty period. What are you waiting for? Place your order today!